Indian Coast Guard Recruitment 2017-18: Apply Online for one Assistant Commandant vacancy in Indian Coast Guard recruitment 2017 Across India. 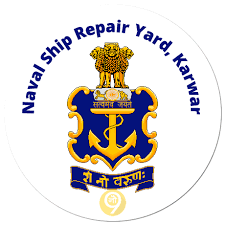 New recruitment Jobs 2017 notification published for the post-Navik in Indian Coast Guard recruitment 2017 read complete details before applying. 7 Vacancies in Indian Coast Guard for the post-Motor Transport Driver. Indian Coast Guard Recruitment 2017 Job alert both Fresher and Experienced can get Indian Coast Guard recruitment 2017 updated on November 17, 2017, notification on recent Indian Coast Guard recruitment 2017 openings across India. 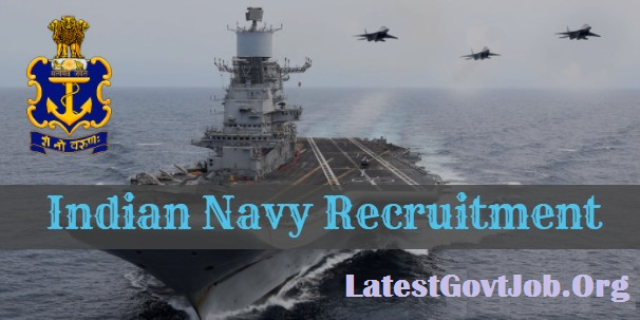 This is an exclusive page updated on 17.11.2017 for the latest recruitment notification from Indian Coast Guard 2017 it contains both active and recently expired Job openings and recruitment notification from Indian Coast Guard 2017. 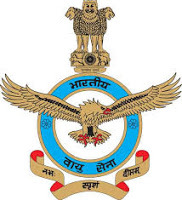 Indian Coast Guard Selection Process : Selection will be based on Short-listing criteria will be based on higher percentage, written test and Physical Fitness Test (PFT). How to Apply Indian Coast Guard Apply : Interested candidate may apply Online through the website http://www.joinindiancoastguard.gov.in from 24.12.2017 to 02.01.2018 till 17.00 hrs thereafter link will be disabled. 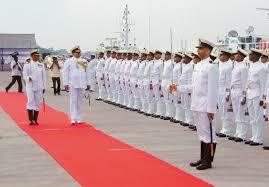 Indian Navy has published Recruitment Notification for Various Posts. Check more details like Total posts, age limit, Fees, Selection process, how to apply and all details are given below. Daily visit JobSafar website. please read it and forward to all needy friends. Log on to NSRY careers page at official website given below. Complete the NSRY Application Form with the essential data.